That reeked in the streets of Paris. At the sun, at the people, and at their feet. 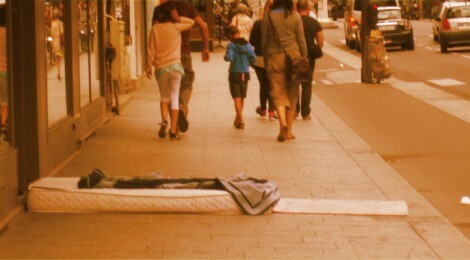 A mattress, a welcome mat and a blanket. Ganesh, Jasmine and Indian lore. We dragged suitcases towards Phillippe de Girard. And holy coconut shells over coal-black tar. Smiled and winked, and did the forbidden. As we savoured Cristal and a slice of comté. The Mona Lisa was adored, the Gikuyu ignored. Stood a lone painting by Claude Monet.